Karachi-based film company Shuffler Films will soon betaking real life to the reel with its upcoming film Maidan, which aims to shed light on the success of Pakistan’s street children in an insightful way. According to a press release, the film will be based on true accounts of children from various parts of the country, who came together to participate in the 2014 Street Child World Cup held in Brazil. Founded by actor Gohar Rasheed, Shuffler Films has exclusively acquired the intellectual and creative rights from Azad Foundation — the guardian of the children. Maidan will feature real life characters and their struggle to make it to the international platform. It aims to celebrate the children’s patriotism, passion and will to make their dreams come true. 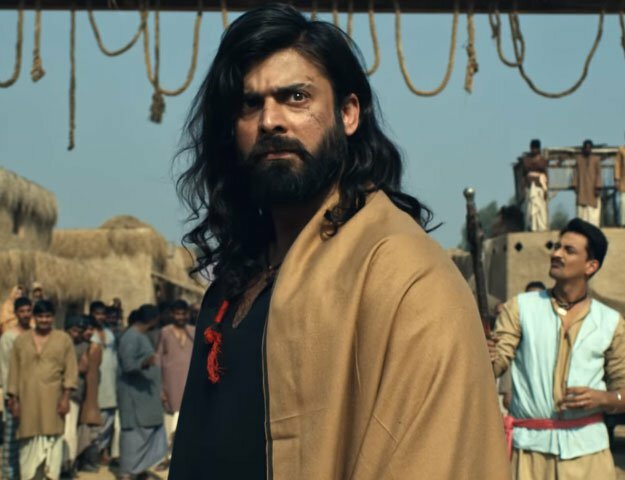 Maidan is scheduled to be shot in different locations across Pakistan, Brazil and Europe as well. The casting of the project is still in process and will be announced soon. Founded by Rasheed and Waqas Rizivi, Shuffler Films is an independent film company. 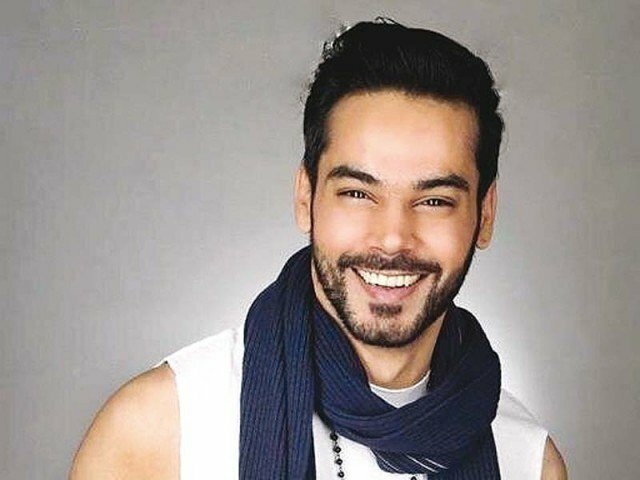 Rasheed is an actor and producer hailing from Lahore, Pakistan. He brings with him eight years of acting and production experience unfolding his diversity with each passing year.